 Add a decorative accent to Estate balusters. 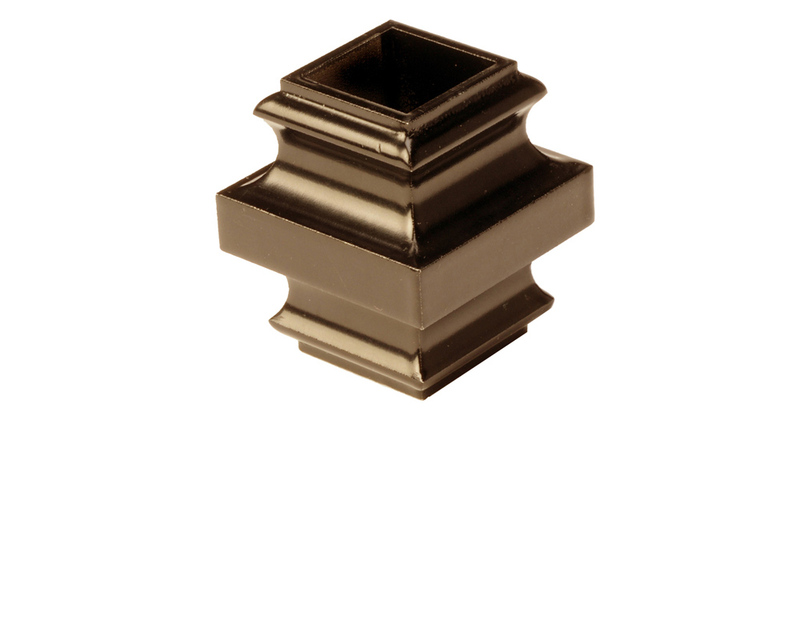 Add distinction and flair to your deck design with elegant baluster collars. 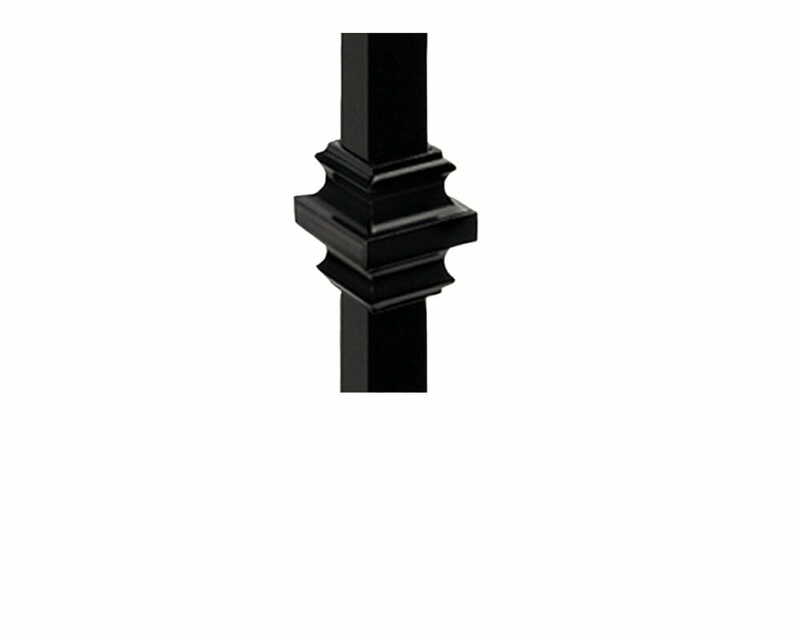 Deckorators® Estate Collar adds a decorative accent to Estate Aluminum Balusters.